If you carefully analyzed the visitors of your website, you’ll get to know that the most valuable visitors are the ones who return often. Not only the returning visitors are loyal to your brand, but also they’re most likely to purchase the product you sell on your website. When someone often returns to your website, it is evident that you made enough of an impression to get them to come back. Now that they have liked you enough to return, all you need to do for selling your product is to isolate the return visits’ conversion rate and figure out a way to increase it for making more sales and in turn more revenue. Let’s take a look at various methods that could help you to increase the overall returning visits to your website. 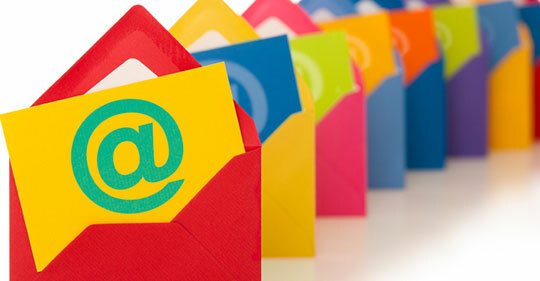 Building an email list is one of the best ways to increase the returning visits to your website. For instance, if you’re driving a lot of search engine traffic to your website, most of them are looking for a specific info from your website and more likely they’re not interested in making a long-term relationship with you. If you don’t connect with them, chances are they wouldn’t return to your website again. This is where email marketing comes in. Email marketing helps you build a solid relationship with your websites’ audience. Apart from that, you could also notify them via email whenever you publish a post on your website, which can help bringing them back to your website often. So if you’re looking to find a way to retain your readers, you should look no further than building an email list. Haven’t started an email list on your website yet? Here are a few free tools you might consider using to build an engaging email list from your website and increasing the return visits. WebAppMeister: If you’re getting started with building an email list, choosing an email marketing software is one of the first things you should be doing. As there is various software in the market, it is easier to fall into the trap of choosing the wrong one. Web App Meister helps you compare different tools, so you can pick the right tool whether it is an email marketing tool or an eCommerce shopping cart that matches your needs based on their pricing, design, features, etc. It is true that you can find lots of different email marketing and eCommerce software reviews on the web, but a recommendation engine is distinct because it does a head to head comparison between various choices, which makes it easier even for a newbie to pick the right tool. Leadin plugin: Leadin is a free WordPress plugin that helps you better understand your website visitors, both first-time and returning visitors. It provides in-depth details about your website visitors such as who visited it, what pages they’ve visited and what social networks they’re on. You can find more marketing automation WordPress plugins here. Google Analytics: Google Analytics helps you track your first-time visitors and most importantly returning visitors, so you can better identify which metrics to focus on. Similar to your email list, social media followers are also your biggest online assets. In addition, loyal social media followers are brand advocates of your website who are most likely to recommend your products to their friends and share your blog posts on social media. 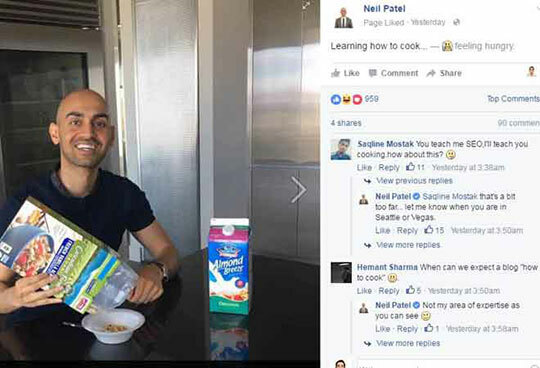 Entrepreneurs like Neil Patel heavily focus on building a massive social media following on Facebook in order to build a personal brand and promote his blog posts. He also uses a popup form to entice his blog readers to like his Facebook page. If you could successfully build an engaging follower base on Facebook, you can increase the reach of your Facebook page and thus get a chance to show your posts to your followers regularly. While building a follower base, make sure you focus on a few things. Avoid auto-likes: Auto-likes seem to be the easiest way to increase the number of page likes. In reality, it is useless as junk because it couldn’t bring engagement to your Facebook fan page. Follow 80/20: When sharing content, follow the 80/20 rule and share only one promotional post in every five Facebook posts you share. Building engagement: Building the engagement rate of your Facebook fans is as important as building a massive fan base. 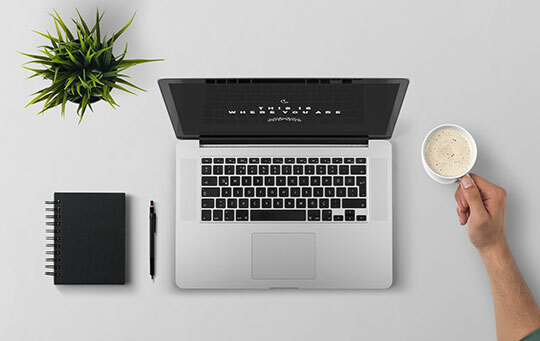 So instead of focusing solely on selling or promoting your blog posts and other news about your brand on Facebook, make sure you’re actually building engagements and increasing brand exposure. Remarketing is one of the best approaches to bring your loyal visitors back to your website. By remarketing on Facebook and Twitter you can target your previous readers and encourage them to return to your website again. That being said, how do you target specifically your previous readers and display ads on Facebook. By using Facebook Custom Audience, you can add a remarketing pixel to your website, so you can target your readers on Facebook who have visited your website for the last 180 days. WPBeginner uses this strategy to increase their Facebook traffic by 332%. 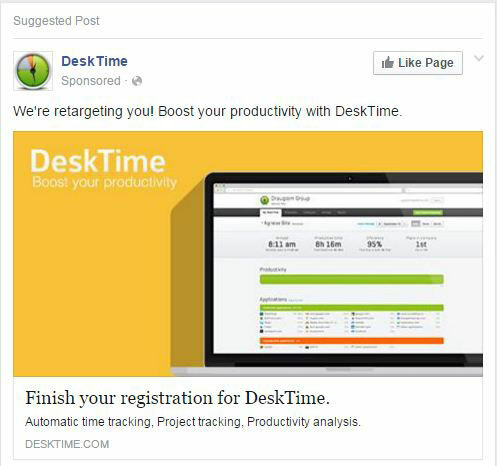 Here are a few benefits of remarketing on Facebook. Easier to attract: Retaining the visitors who once visited your website is a lot easier than attracting new visitors especially if you made a positive experience during their previous visit. The cheapest form of advertising: Persuading your previous readers using remarketing to return to your website is a lot cheaper than attracting new visitors. Increases Facebook reach: Facebook page reach has been declining drastically. If you could drive more engagement using remarketing, it can help increasing the reach, so even if you stopped advertising, still you can bring a lot of traffic to your website. Incentivizing return visits are one of the innovative approaches to encourage your readers to return to your website more often. Using the AddThis Audience Targeting tool, you can create a welcome message specifically for your returning visitors. Additionally, you can incentivize them by offering discounts or a promotional offer. For example, design and print company Moo offers a discount on their products for their returning visitors. Which one is your favorite tactic to increase the returning visits? Share your thoughts with us by commenting below. This article is written by Shahzad Saeed. He is specialized in blogging and content marketing for startups and small businesses. He’s focused on writing in the e-commerce, marketing, and CRO niche. You can hire him for your next writing project. And how can stimulate visits to a site such as news?